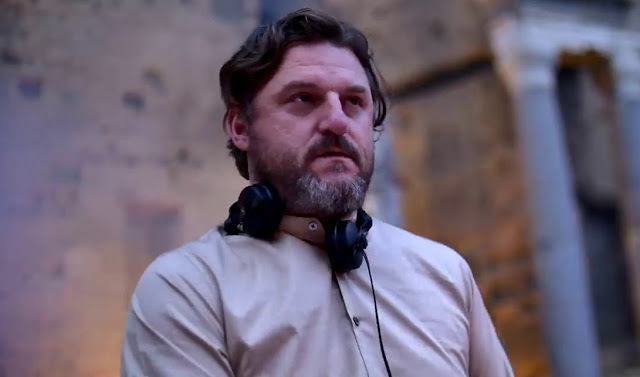 Watch after parties scenes with maestro Solomun in Ibiza,Tulum and more! Track names part 3 - Track? !D.